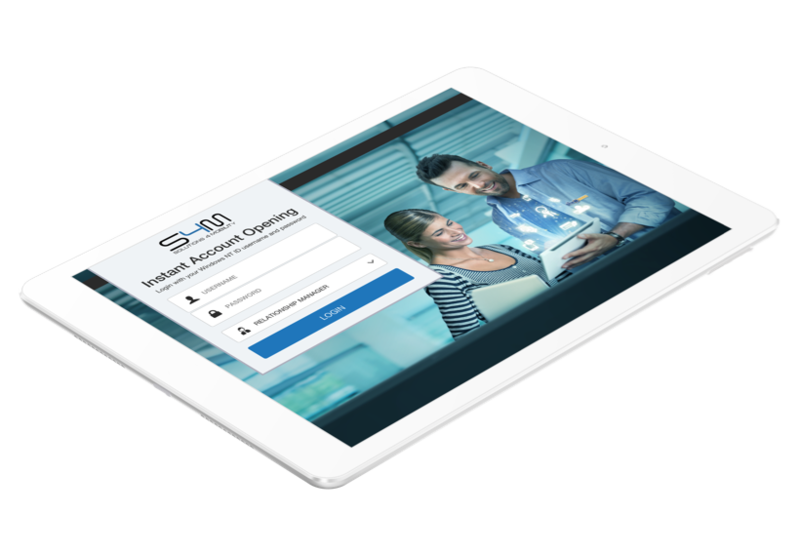 The Lobby Manager Solution will empower your branch staff to personalize your services to every customer who walks into your branch for a non-finance transaction. 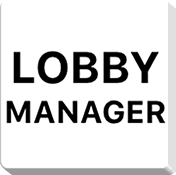 Upon generating the token, the Lobby Manager or a designated representative will see the Customer’s purpose (Non-financial transactions like, Statement, Debit Card replacement, Cheque Book request….) and waiting duration on his or her dashboard. The LM or the rep can immediately attend to the client by assigning the token to herself.